Contact us today for a free remodeling estimate! 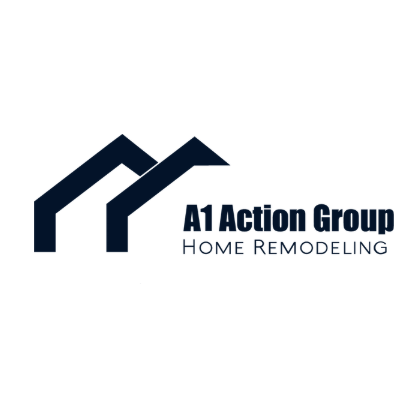 A1 Action Group Remodeling is a family-owned company dedicated to bringing comfort, safety, and joy to Connecticut homeowners. 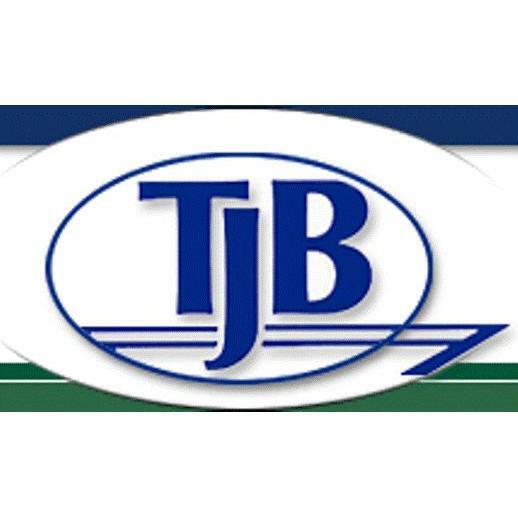 With over 20 years of experience in the home remodeling industry, and certificates of achievement to back our expertise, we are the professional remodelers you can trust.